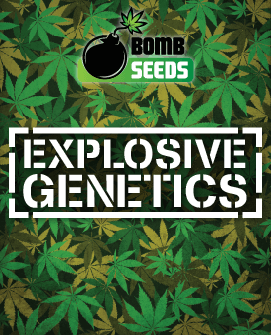 Pez is a recent creation, but is the direct descendant of two of the most famous and influential Indica landrace strains in the world, namely Afghani and Pakistani. Opinion is divided as to whether its name reflects the fact that it does taste rather like a popular brand of sweets or if it indicates that there is truth to the legend that it was developed on Lopez Island, Washington as part of an academic research project into whether or not cannabis was an effective treatment for cancer. In practical terms, the name doesn’t really matter, what matters is what the strain has to offer and that is a lot. Quoted statistics for Pez seem to vary widely with figures between 12% THC and 27% THC being thrown out, all apparently supported by cannabis-testing labs. Our take on this is that traditional Kush strains tend to have THC levels in the region of 15% to 20% and Afghani, in particular, tends to have about 17% THC, so we’d expect about the same from Pez. In this context, it’s worth noting that THC in Indica strains has the same pain-relieving qualities as you’d get from a Sativa with equivalent THC content, but tends to generate a more mellow and chilled high, which some people may find preferable. It is, however, important to note that this strain has the reputation of being something of a creeper in that patients can wait several minutes for anything to happen and then, finally, the psychoactive effect begins at full strength. As regards CBD, traditional Kush strains tend to have in the region of 0.2% to 0.5% CBD, with Afghani typically coming in at the lower end of this range, at, usually, about 0.2%. We would therefore expect much the same from Pez. 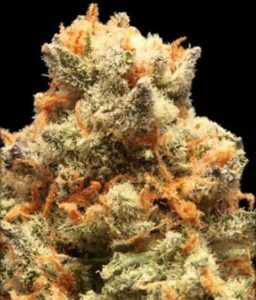 In short, this strain is best used in the evening to treat milder to moderately severe conditions. If you must use it in the daytime please be sure to allow yourself sufficient recovery time before undertaking any complicated activities such as driving. going by its lineage, we’d expect indoor growers to be able to achieve up to 450g/m2 and outdoor growers to achieve up to 550g per marijuana plant. 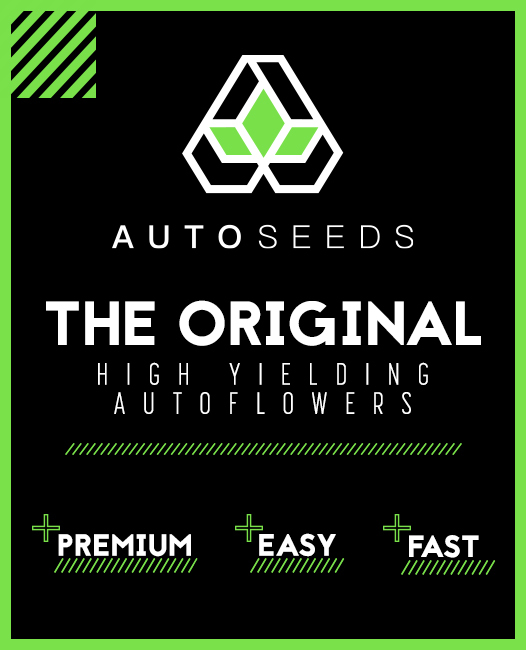 Even if you are a beginner, you can improve your yield if you remember to keep trimming away the fan leaves at the top of the plant in order to let more light reach the lower branches and encourage them to produce buds. 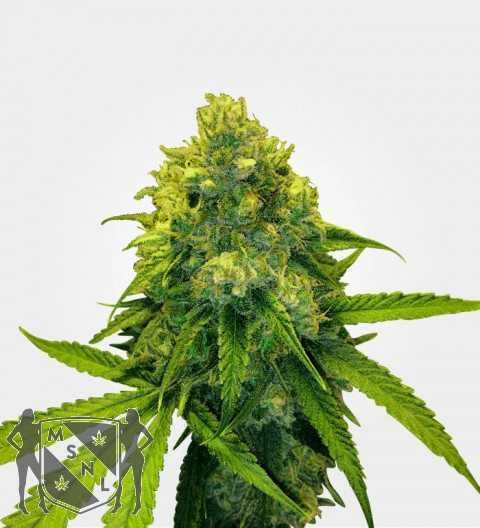 If you have more experience, then you can implement plant training to increase the quantity of bud produced. 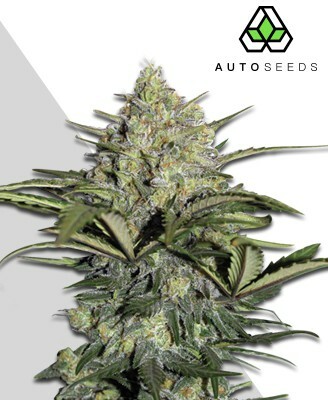 Like most Kush strains, Pez has an indoor flowering time of about 7 to 8 weeks and an outdoor harvest of late September to early October. Indoors you can expect your plants to reach an average height of about 1.2M and outdoors your plants may grow a bit bigger. You may get the odd marijuana plant which grows beyond 1.5M in height but even if you have perfect growing conditions this is likely to be the exception rather than the rule. 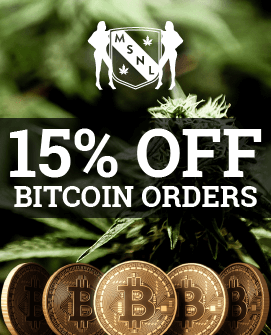 What is the rule is that regardless of whether you are growing indoors or outdoors, you will need to leave sufficient space for each marijuana plant to spread outwards as well as upwards without compromising on ventilation. Provided that you can manage this you should have a very straightforward grow thanks to all the landrace genetics providing excellent all-round robustness although it’s worth noting that this strain still vastly prefers warm, dry conditions and will not be very happy if left in the cold and/or wet. As you’d expect from a Kush strain, Pez has a clear base of hash spiciness and robust earthiness. This is topped with fruity sweetness, particularly berry sweetness, along with a blast of menthol pine for crisp freshness. Overall, however, this strain is definitely one for people who like their weed on the sweet side. Interestingly, this strain actually has a very smooth smoke for an Indica, especially a direct descendent of Afghani, although those with particularly sensitive throats might want to use a vaporizer. The best way to describe the appearance of Pez nugs is that they look like mossy green popcorn dusted with THC crystals instead of sugar and sprinkled with bright orange hairs. Even though this strain only has a moderate level of THC, nugs are still pretty dense and so using a grinder is definitely recommended.